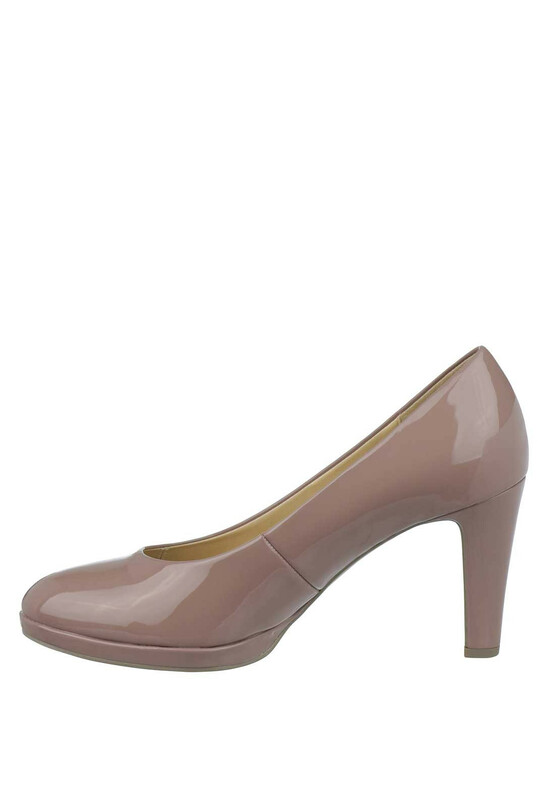 Update your shoes collection with these stylish staple court shoe from Gabor. 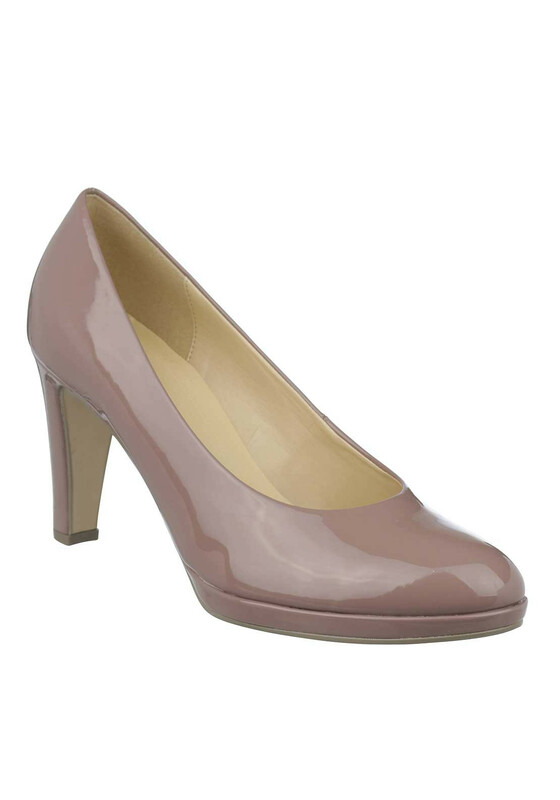 In gorgeous taupe, they have a soft pointed toe with a small platform and a chunky tapered heel. A cushioned leather insole adds a luxurious finish. A must have pair that will be perfect for work or play. Materials: Upper-Other Materials. Lining and Sock-Leather and Other Materials. Sole- Other Materials.